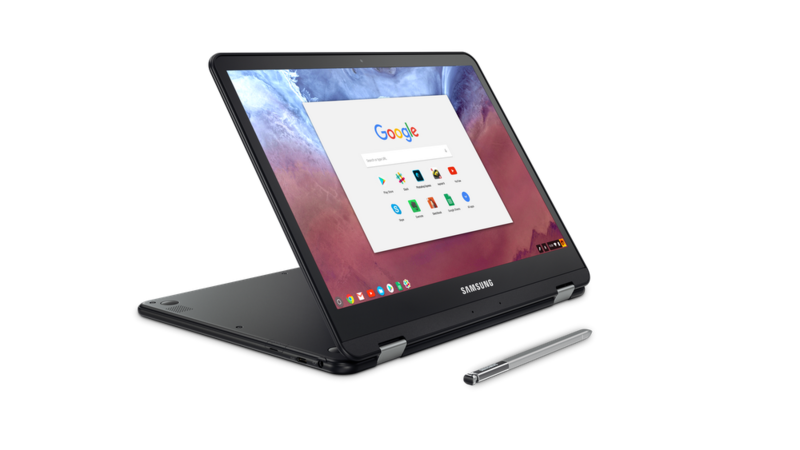 With an increase in customers adopting Chrome OS in their organization, the availability of Samsung's Chromebook Pro in the U.S. market this week adds a new enterprise grade device. This premium Chromebook combines the simplicity and security of Chrome OS with flexibility and performance to be productive wherever work happens—in the office, in the field or on the go. With an Intel Core m3 processor, the performance of the Samsung Chromebook Pro enhances productivity allowing employees to run multiple applications at the same time across G Suite, Chrome, the Google Play store (in beta) or virtualization solutions from our recent announcements with VMware and Citrix. The 360-degree folding touchscreen converts the Chromebook to a tablet experience. The built-in pen is designed for a natural drawing and writing experience enabling employees to remain productive no matter where they are. They can take notes with Google Keep or Squid, and sign digital documents with apps like DocuSign. You can also work offline with the Samsung Chromebook Pro to create and edit documents, spreadsheets and presentations, view PDFs and other locally stored files, and even reply to emails, which are then sent automatically when the device connects to Wi-Fi again. Like all Chromebooks, the Samsung Chromebook Pro is built with security in mind, from the time employees bootup and until they shut down. 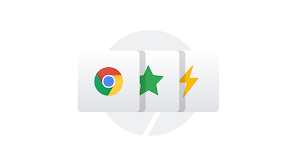 That means the Chromebook includes a tamper-proof Trusted Platform Module (TPM) and also Verified Boot feature, which helps ensure the device is running uncompromised software. Chrome OS also runs each browser tab and application in a sandboxed state to avoid malicious modification of the system software or other applications. User data is encrypted as well, helping to protect both your employee’s information as well as your company’s data. And automatic updates every six weeks help maintain the security of Chrome OS. 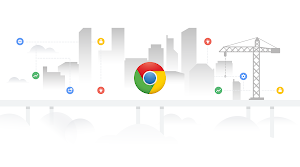 IT admins can easily deploy and manage this new Chromebook from a centralized management console with more than 200 device policies. That means providing employees with the apps and services they need to get work done, and even pre-configuring network connections for them. The Samsung Chromebook Pro is available now in the U.S. for $549, with additional launch regions expected later. Learn more about the Samsung Chromebook Pro here and see how it can safely enable your business in a variety of uses or buy now through the Shop Chrome store.